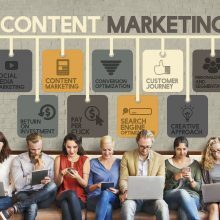 With the entire world relying on digital media for information, American author Seth Godin once said, “Content marketing is the only marketing left.” Reaching out to prospects and clients is a continual process. And knowing what content might catch the eye of any given individual can feel like a never-ending guessing game. Mass emails may garner attention and serve their own convenient communication purposes, but personalized content is more important than ever. In fact, personalized email transaction rates are six times higher than those of mass emails, yet 70% of marketers do no use this approach. Think about that for just a minute. 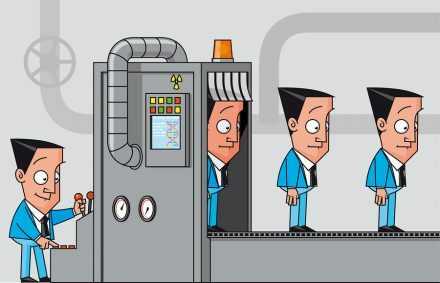 How many leads are we losing by not personalizing our content? The answer: too many. You are most likely encountering AI daily in your personal life in any number of the following ways. You tag a friend on Facebook, and the platform suggests the tag in your future posts. You watch programs on Netflix, and it offers suggestions for more viewing according to what you like. You shop for products on Amazon, and similar products that complement your past buying history pop up. You view a news article online, and your source populates other stories you may be interested in reading. 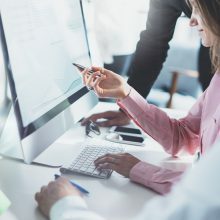 Similar to the ways in which machine learning and AI apply to your everyday experiences outside the office, vast amounts of available data coupled with AI technologies enable marketers to understand customers on deeper levels. Through more data and advanced analytics, “we have the ability to understand what every single person is searching, reading or writing about. We can take these massive amounts of public data and aggregate it at a business level and convert it into enough context to truly understand our buyers and start those personalized conversations, automatically.” Machine-learning algorithms are “opening new possibilities for marketers to gain insights into customer behavior and the courses of action that are most likely to resonate with the buyer.” This is taking sophisticated content marketing to a higher level: Consider the bar raised for delivering the right content at the right time. What once could have taken salespeople years to discover about their target audiences is now at their fingertips. This empowers marketers to hyper-personalize their content for better audience engagement, more prospect buy-in, and, ideally, greater sales conversions. Those who act on this information are better equipped to gain an edge over their competition. 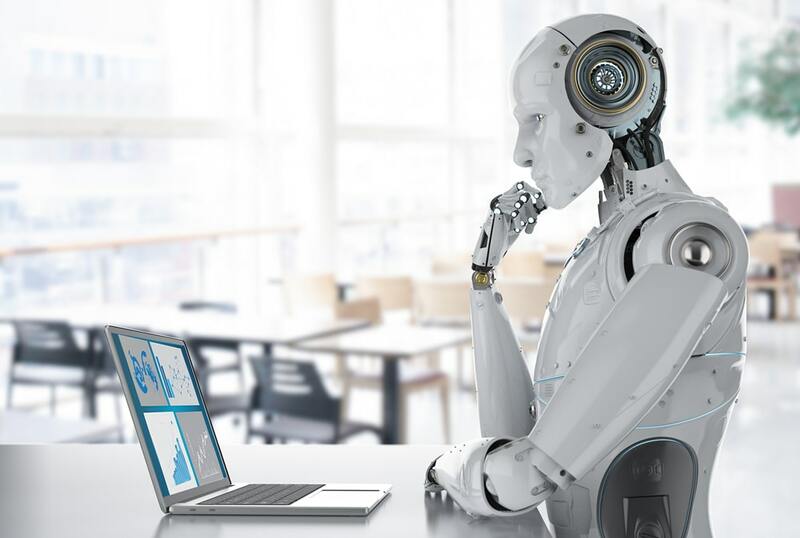 Marketers who use AI to help them move from generic conversations to individualized ones could have a distinct and potentially insurmountable competitive advantage. Where can you begin? Understand what AI can and cannot do: Debunking misconceptions can be quite valuable. 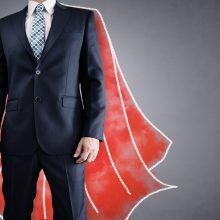 Identify marketing communication pitfalls or areas ripe for change within your organization. Begin experimenting by signing up for free AI demos and trials. Seek out AI thought leaders. Investigate what your marketing tools already offer in terms of key data and AI. Rely on the right resources. Leverage prospect data to understand how you could appeal to them on a more personal level. Be an innovator and learn how to make the most of the information at your fingertips. 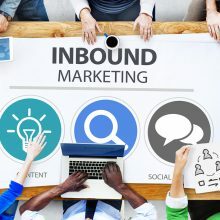 By creating marketing strategies that help you appeal to and communicate with your audience in customized ways, you can build stronger relationships, which can be significant in B2B approaches. 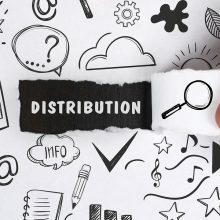 Talk to your target audience using the right content at the right time with the right message about how your products or services can solve their greatest needs. 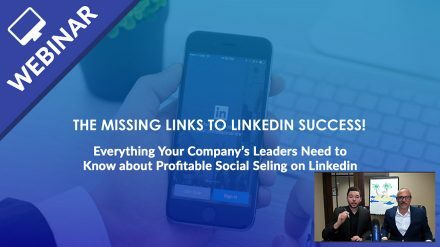 Take your marketing efforts to the next level now: Learn why content marketing in combination with social selling should be your most profitable marketing investment by participating in our webinar, The Missing Links to LinkedIn Success!